ChaCha uses human ‘guides’ (15,000+ of them currently) to process the context, maneuver the search strings, and deliver an ‘up close and personal’ text answer to a random request. Bonus for youth? ChaCha users might end up BEING ChaCha ‘guides’ themselves, as web-savvy students LOVE to ‘fit in flex-time jobs’ with their class schedules. What’s your take on it, teen texters? Red flags for teens and parents? Though they make it clear on their site, the “forward to a friend” feature didn’t make it clear that text rates and voice minutes may apply to your own plan, so caveat emptor if you give it a whirl. 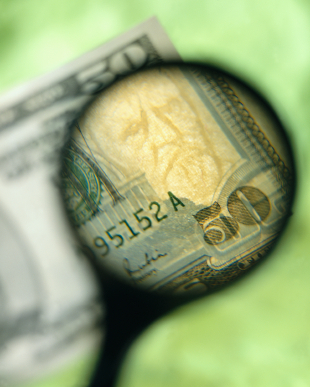 Will human-search shift to influence peddling for monetization? Rise to the top of search as a short list selection? They know that handled incorrectly, this cut be off-putting, so it was refreshing to see Mr. Jones admit it’s “not there yet,” and say he’s seeking the most inoffensive way to deliver content that’s relevant and helpful instead of in your face. It also strongly resembles ‘virtual reference’ that any teen librarian knows is under utilized but worthy. Will teens ‘go for’ this type of instant answer service using human search? Next Great Thing: Youth. Mobile. Trends. Walt Mossberg’s WSJ All Things Digital: How Does ChaCha Make Money?